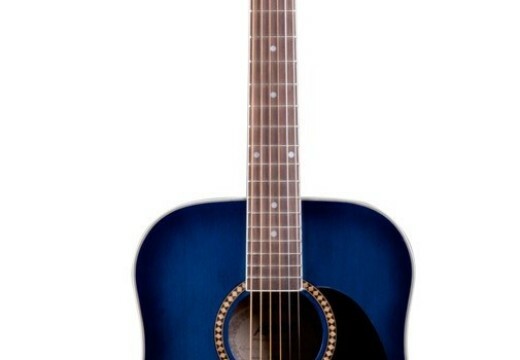 Where can I buy this Guitar? This Stagg Fusion BC300-WS electric bass guitar is the perfect choice not only for beginners but for professionals too who are seeking a very lightweight, comfortable, great looking instrument that sounds just like guitars that sell for twice its price thus making it a very affordable option for musicians. The beautifully designed body of the guitar is made up of a great selection of Alder wood solid cuts, which are specifically chosen to give the guitar that wholesome and bright tone. 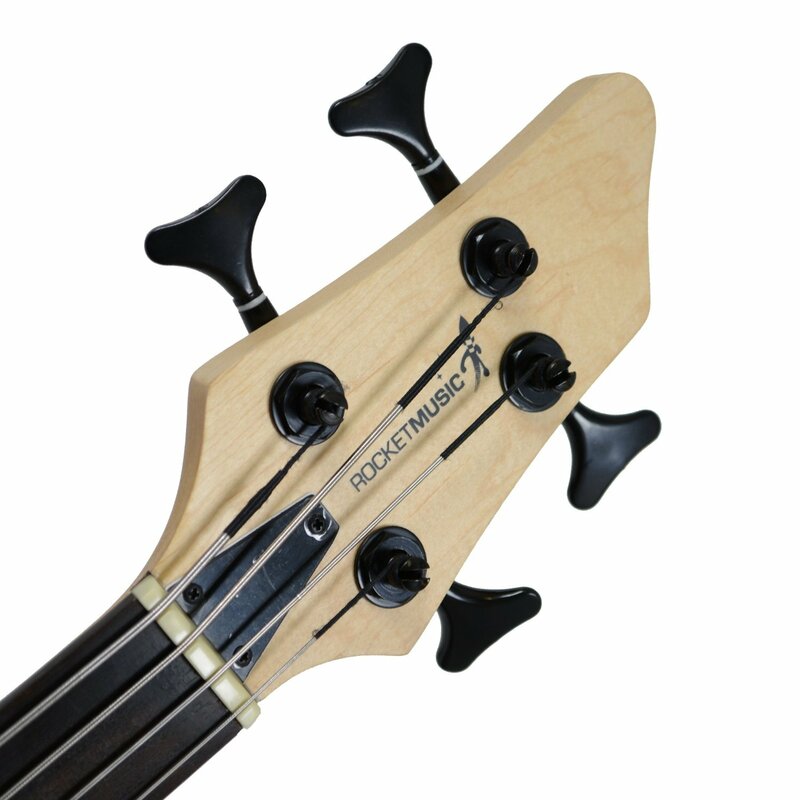 The rosewood fingerboard is quite thin and features 24 perfectly spaced frets, which makes the playing of this eye-catching bass guitar easy, comfortable and fun. The Stagg Fusion bass guitar offers a wide range of very expressive tones when used with a bass amplifier thanks to the fitted pickups. The Fusion BC300-WS range is designed and executed with perfection thus making it the great musical instrument for novice players, students and beginners who just want to have some fun. The big variety of finishes makes it great for single performers and for bands too. 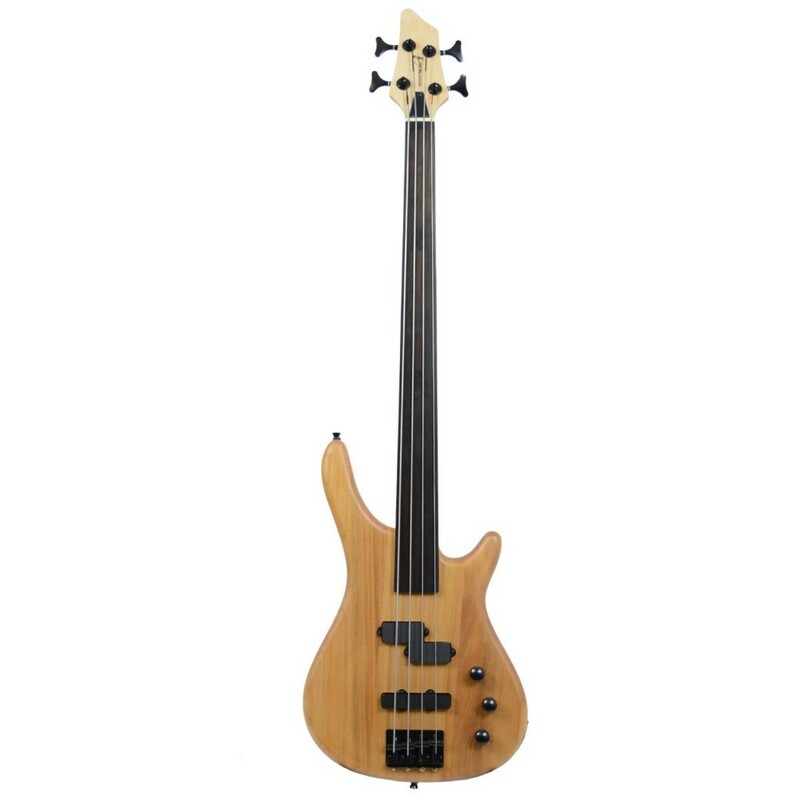 This electric Fusion bass guitar can make the best starter instrument for beginners or it can be also a great band instrument as its range of sounds is quite vast. The Alder wood makes it sophisticated and gives it that perfect sound. We think that its lightweight body is great for comfort and for all those bass players who like to ‘’move it, move it’’.